Easter fellowship breakfast, worship celebration: 10 a.m., Riley Creek United Methodist Church,7102 Road M, Ottawa. PANDORA — The Riley Creek United Methodist Church will begin Easter services will a fellowship breakfast at 10 a.m. Sunday, April 21, at the church, 7102 Road M, Ottawa. Easter worship celebration will follow at 11:15 a.m. 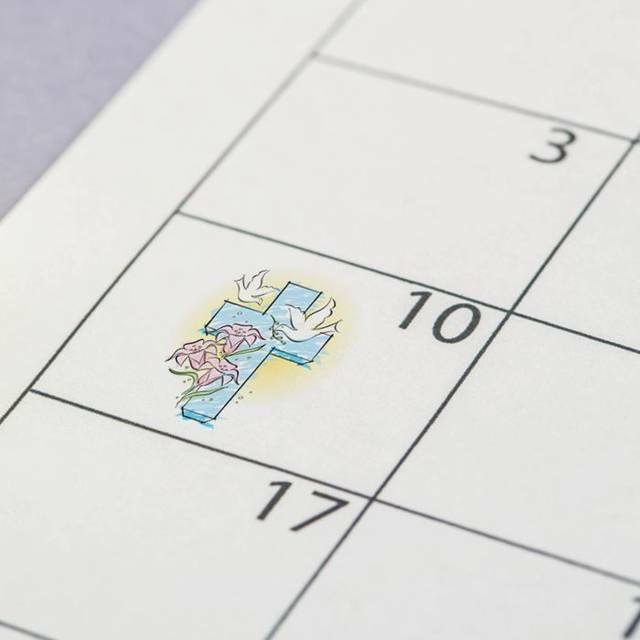 The Riley Creek United Methodist Church is marking it’s 2019 Holy Week observance with some unique opportunities. Holy Thursday, April 18, 7:00 p.m. will be open to the community as the church presents a commemoration of The Last Supper and a Tenebrae drama entitled “Lovelight” by Janet Litherland. Various voices will unfold the powerful story of those emotional hours from the triumphal entry into Jerusalem through the crucifixion. Before and after the service, the community will be invited to check out the new building addition still under construction to see how much progress has been made. While the 1882 building has been kept intact, the addition will add restrooms, a kitchen, and fellowship hall to this historic church site. Come see the how the project is coming along. On Easter Sunday, the Riley Creek UMC will begin its celebration with a fellowship breakfast at 10:00 a.m. with the Easter worship celebration at 11:15 a.m. Everyone is welcome at any of the church’s events. The Riley Creek United Methodist Church is located at 7102 Road M, across from the Putnam Aggregate Co.